With the release of Microsoft's latest operating system Windows 10, the race for leading the race with most suitable laptops have begun. We have brought a list of top five laptops which will run optimally on Windows 10. These laptops contain both, software and hardware upgraded to meet the requirements of Windows 10 OS. The power bank along with display size is also improved after the not so successful Windows 8.1 from Microsoft. The list includes both tablets and laptops that suit the best for Windows 10. This makes them great for taking full advantage of Windows 10, its touch version and its new tablet mode. So if you are planning on buying a new Laptop, just skim through the details we have given below and choose the best one that suits you. Microsoft brought a new Surface Pro 3 which is the thinnest and lightest of laptops in the market. Both as a laptop and a tablet it is a perfect fit for taking full advantage of Windows 8.1, and it’s a sure bet that Microsoft will make sure Windows 10 will run as smooth as butter on the Surface Pro 3. The Surface Pro 3 features a larger 12-inch display over its predecessor, but at the same time is both thinner and lighter, weighing 0.22 pounds (100 g less with standard resolution of 2160 x 1440 pixels. 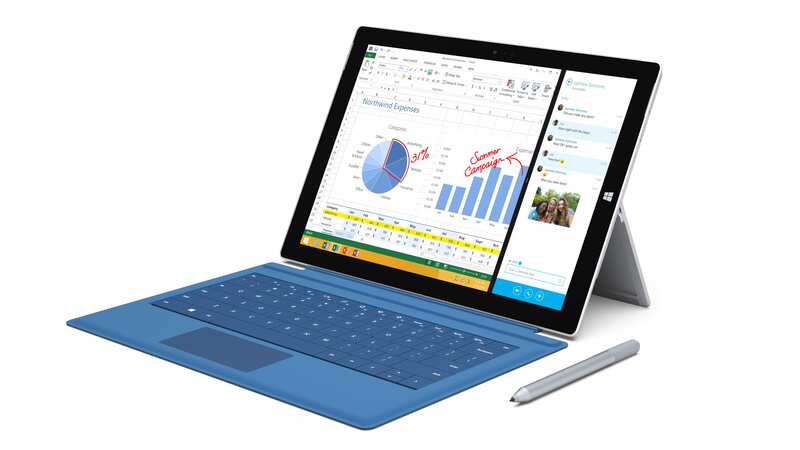 The Surface Pro 3 comes with a pen so it covers all of the bases with Windows 10: laptop, touch tablet, and pen tablet. A Surface Pro 3 with an Intel Core i7, 8GB of memory, 256GB SSD and keyboard cover will cost around $1,579. Dell XPS 13 with Intel Core i7, 8GB of memory, 128GB SSD, and the aforementioned touch screen will set you back $1,300, but you get what you pay for. This is a premium laptop so it may be worth the price to run Windows 10 well. Dell launched the XPS 13 model in January 2015, and with this launch, the company had made some right noises among the tech community. The new XPS 13 notebook has a 13-inch display with tiny bezels; the laptops are about the size of the average 11-inch system. The model supports a super-sharp, 13-inch display with a quad-HD resolution of 3,200 x 1,800 pixels which will greatly adjust with Windows 10. 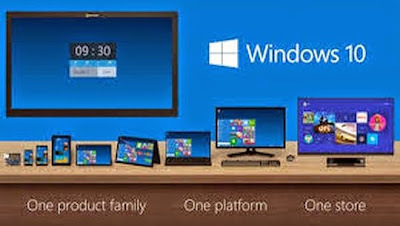 Windows 10 is designed for both laptops and touch devices, so you'll likely want that touch screen. The configuration of the model is Intel Core i7 processor, 8GB of RAM and 128GB of onboard SSD storage which will price nearly at $799. While the touch screen laptop of similar model will be available at $1300. The Dell XPS's edge-to-edge display is eye-catching, but it's more than just a pretty face. The ThinkPad X1 Carbon is a high-end notebook computer released by Lenovo is quite impressive and its 3rd generation is also better. The ThinkPad X1 Carbon Touch features a multitouch enabled screen in order to take more effective advantage of Microsoft's touch-optimized Windows 8 operating system. Company had made few changes seeing to last generation model which are lack of trackpad buttons and the lack of a top row of Fn keys. The last X1 Carbon model was having demerits of the Fn keys in favor of a much-despised panel of adaptive controls. This new model addresses this with the return of traditional keys which therefore much impressive than ever. The new model has 14-inch display with high-resolution (2560 x 1440) IPS touch screen, which is better suited to take full advantage of Windows 10. The internal configuration featuring Intel Core i7, 8GB of memory, 128GB SSD, and the high-resolution display is currently available for $1,889. 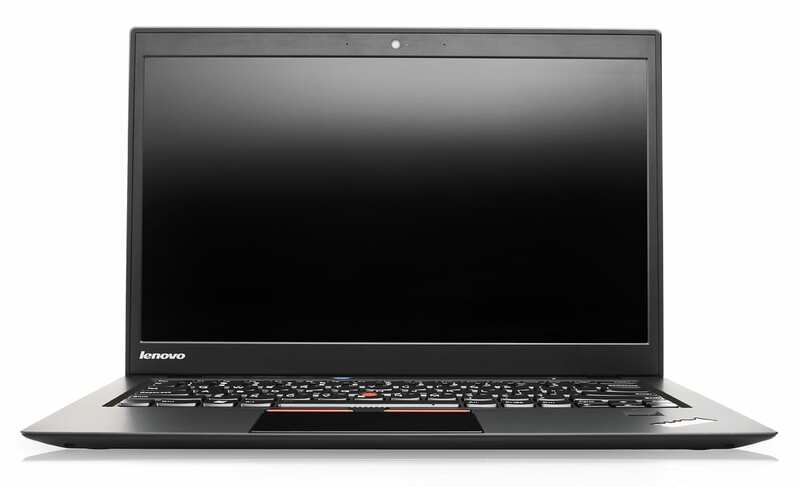 The ThinkPad X1 Carbon is the best suitable laptop for business purpose, so it is not so cheap also. Editors note : Be sure to check whether the Lenovo laptop you buy is free of the SuperFish adware. 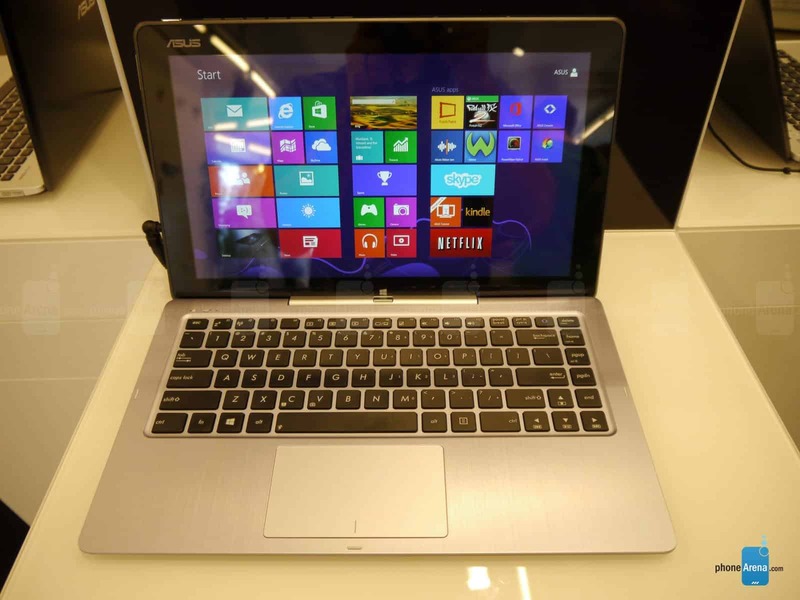 The ASUS Transformer Book T300 is a family of 2-in-1 convertible tablets that support a physical keyboard dock. These tablets use a 4th Generation Intel Core processor. It gives both style and flexibility. The 13.3-inch tablet has a high resolution of 1920 x 1080, and attaches to the keyboard dock magnetically. It’s tailor-made for Windows 10 to leverage the laptop features of the OS, and also to pull the display off the dock and run in tablet mode. With its 4th generation Intel core processor, transformer T300 has all the power you will need even in most demanding tasks. The system is also available in touch screen format with which you can use it whenever and wherever you want. The system does not support pens. 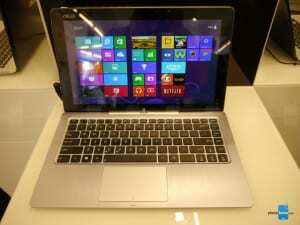 The internal configuration is Intel Core i7, 8GB of memory, and 256GB SSD available with a starting price of $1,120. 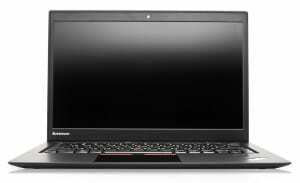 Another major model in the race of laptop is Lenovo ThinkPad X250 model. The ThinkPad X250 replaced the earlier ThinkPad X240, and has a Broad Well processor. 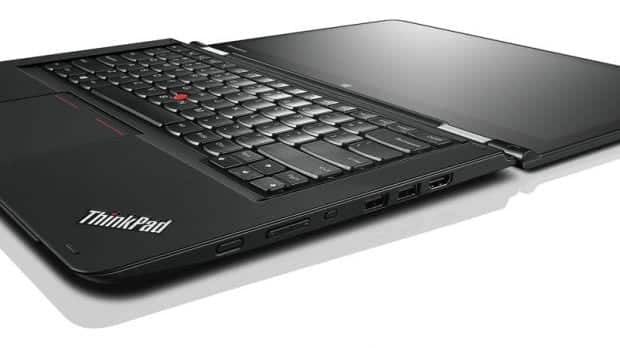 Notably, the X250 saw a return of separate trackpoint buttons. The new model is much advanced and suitable with windows 10. It has long battery life which gives a smooth and better performance than the rests. The two-battery configuration using Lenovo’s PowerBridge technology can keep the system running for up to 20 hours, making it a good fit for professionals wanting to take it on the road. It has one more advantage. The battery used a 3-cell battery and if required, then can be configured with either a 3-cell or a 6-cell second battery that attaches to the laptop by the display hinge. The system has a 12.5-inch display with high resolution of 1920 x 1080 pixels. 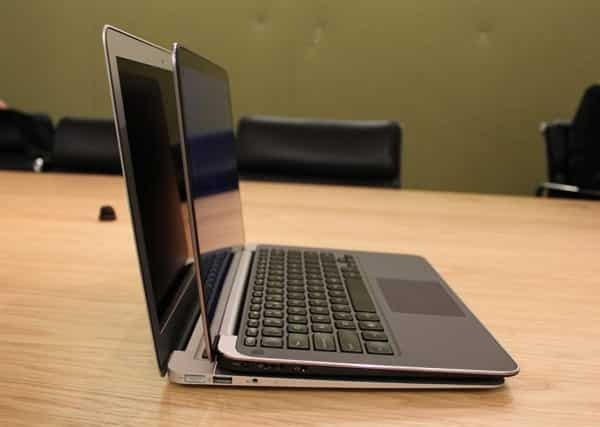 The model is featuring with configuration Intel Core i7, 8GB of memory, 128GB SSD. The model is also available in touch screen with a cost price of $1,263 along with a 6 cell battery. 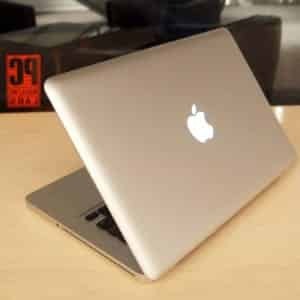 The MacBook Pro has a range of portable computers introduced by Apple Inc. The model is getting advanced day by day and now has reached its third generations replacing the PowerBook G4. It is also the high-end model of the MacBook family and is currently produced with 13- and 15-inch screens, while a 17-inch version was also available in the past. Macs have long been able to run Windows in either a dual-boot configuration or in a virtual machine. The system can be used to run OS X parallel with Windows 10. This allows the MacBook Pro to run all software on both platforms. Windows can run in a virtual machine on the OS X desktop, which enables the powerful capability of moving data between the two OSes. The new third generation model has a retina display feature to differentiate it from the updated models of the previous generation. The system will perform well in both the formats. The company is planning to make the installation of Windows 10 easy and comfortable which will make it provide more value for money to users. Currently the MacBook Pro has 13-inch with 2560x1600 pixels Retina Display, featuring Intel Core i7, 8GB of memory and 128GB SSD pricing at $1,599. This is our list of top 5 Laptops + Macbook Pro for running the newly launched Windows 10. Kindly read the specifications completely and make a informed choice before committing to buy a laptop you need.